The quality and continuity built into our doctor rotations is second to none. Our managed doctor services are now helping to address staff shortages in the NHS and are helping Trusts make significant cost savings. Our managed-service model is now being extensively adopted within a number of NHS Trusts, thereby helping to address acute staff shortages and to provide a safe, reliable and cost-effective alternative to traditional staffing models and short-term locum cover. NES is the UK’s most trusted provider of RMOs and with rotations now covering surgery, medicine, intensive care, neurology and oncology, we have the experience and infrastructure to manage even the most demanding or complex of requirements. Exciting opportunities at NES Healthcare for European Doctors! As you may know the UK will eventually be leaving the EU, however until December 2020 Europeans will still have freedom of movement to come to the UK to work without the need for a VISA. This means that up until December 2020, you can also continue to apply for your GMC without the need to sit the PLAB exams. What is even more exciting is that NES Healthcare are now offering our European doctors the opportunity to work with us on a flexible contract – this will allow you to commit to working as many weeks or months, as you wish! 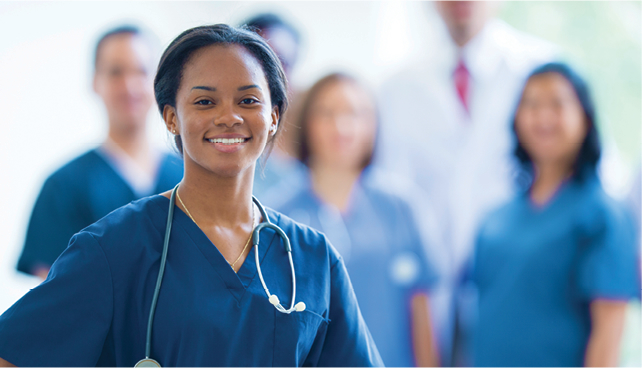 If you do not yet have your GMC licence to practice, NES Healthcare are also offering our European doctors an additional supported service to assist and guide you with submitting your documents to the GMC. NES Healthcare UK is at Samson Plab Academy. A short quiz on respiratory medicine - how will you do?! Medisense is passionate about a new kind of medical education. Become a great doctor by learning through videos, podcasts, games and on social media. Excellent performance review from JP"D has proved to be a capable and well liked member of the ward team. From day one in his role he has proved to be interested in his work, keen to acquire new skills and knowledge and a true team player. He often spends time on the ward talking to the nurses, surgeons and anaesthetists and from my point of view as the Clinical Services Manager, I have found him a very likeable and pleasant person"
Excellent performance review from JP. He is very polite and enjoys a good working relationship with the ward team. Very good performance review - Dawn (ward manager) said 'A has settled well and grown in confidence'. We are recruiting EU Doctors (yes, despite Brexit you can still work in the UK and obtain your GMC registration!) to fill positions in Surgery, Medicine, ICU and Psychiatry. We have good pay rates, flexible contracts and incentives available. NES Healthcare will be attending the Careers in White Job Fair in Sofia this Sunday, the 14th of April. We are looking to recruit EU Doctors (yes, despite Brexit you can still work in the UK and obtain your GMC registration!) to fill positions in Surgery, Medicine, ICU and Psychiatry. 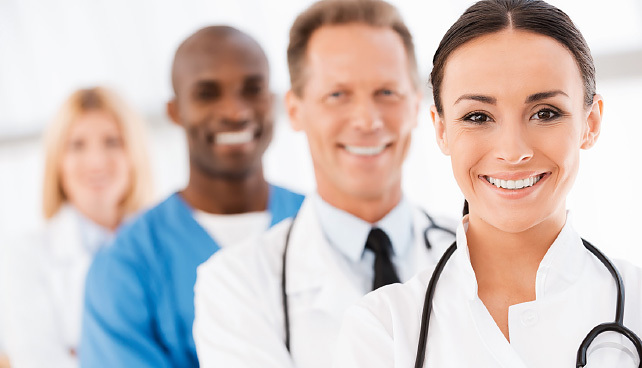 Careers in White helps connect medical professionals with healthcare recruiters. Browse several competitive medical jobs today! Our aim is to provide doctors from all over the globe an opportunity to work in one of the most advanced healthcare systems in the world. By working with NES doctors gain invaluable experience, which can either provide a starting point for their career in the NHS or benefit them back in their country of origin. NES can also be a career option in itself, with many doctors advancing to senior positions and joining our team of instructors and appraisers. Whilst our recruitment process is thorough, it is designed to ensure that you arrive for your first day of work fully-prepared and ready for the challenges you will face. Our friendly team will also make sure that you receive all the assistance you need in order to make the transition into your new role as straightforward as possible. The Resident Medical Officer (RMO) role is an ideal starting point in the UK for an overseas doctor. Click here to find out about our many opportunities throughout the country. Why not take advantage of the opportunities we can provide to start work as a junior doctor at one of our many NHS hospitals? Click here to find out more. We will help you at every stage of your recruitment so that you are confident and ready before starting work. More details on the various steps can be found here. Having experienced other agencies recently, I have been impressed with regard to the professional attitude of all the NES staff. Working with NES for nearly 2 years has provided me with valuable skills and experience which will aid me greatly in any future employment. It has been a pleasure working with NES and I would like to thank you all once again for the help and support you have provided to me. From the beginning of our contract, NES have provided us with excellent RMOs who have become part of our team and made a huge difference to our service. It’s been an absolute pleasure working with NES. One can never get it wrong with NES. They have provided a good platform for doctors coming from abroad to quickly fit into the system with so much support from the members of staff of NES and the Consultants. 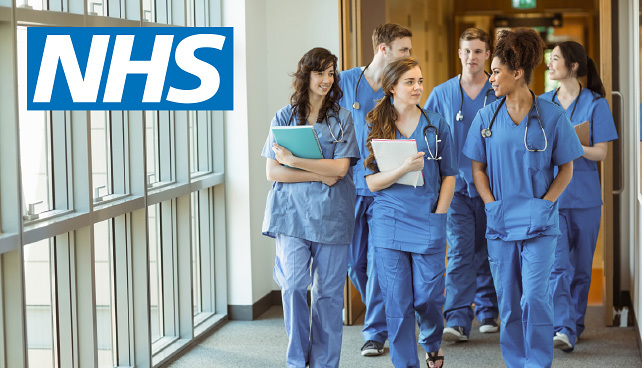 They also have the best programme for new doctors, which makes transition into the NHS smoother and easier, such as arranging ALS courses, appraisals and so on. Thank you NES. We’ve been working with NES for around the last 8 years and continue to be impressed by the competence of their doctors, quality of care and their meticulous approach to patient safety.